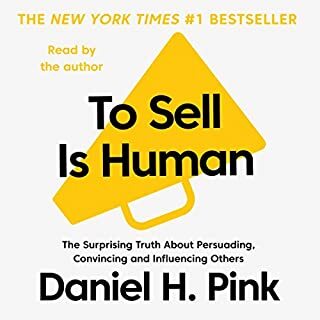 Sell It Like Serhant is the blueprint for how to go from sales scrub to sales machine. 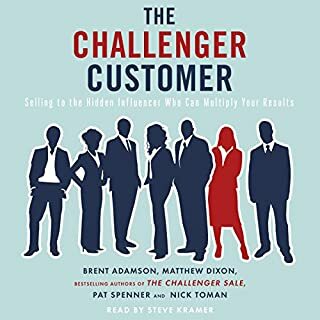 Serhant provides useful lessons, lively stories, and examples that illustrate how anyone can employ his principles to increase profits and achieve success. Your measure of a good day will no longer depend on one deal or one client. A good salesperson never closes a deal and wonders, "What now?" The next deal is already happening. Serhant shares practical guidance on how to juggle multiple deals at once and close all of them every. Single. Time. 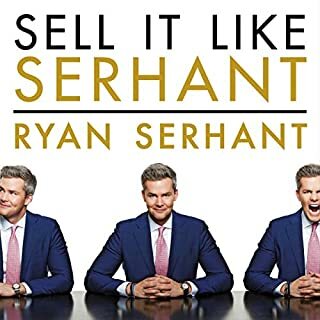 Sell It Like Serhant is a smart, at times hilarious, and always essential playbook to build confidence, generate results, and sell just about anything. 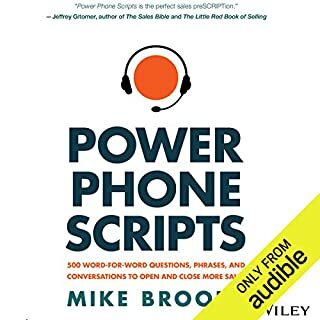 You need this book ! 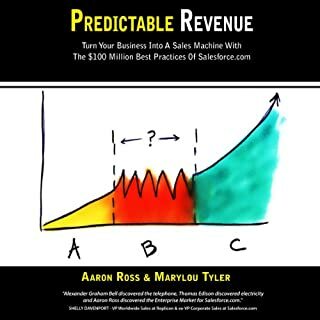 The proven system for rapid B2B sales growth from the coauthor of Predictable Revenue, the breakout best seller hailed as a "sales bible" (Inc.com). 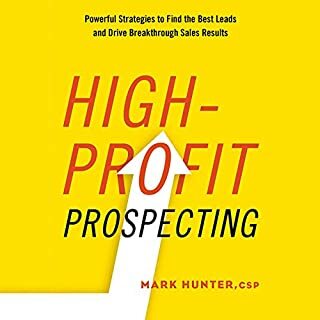 You'll learn how to target and track ideal prospects, optimize contact acquisition, continually improve performance, and achieve your revenue goals - quickly, efficiently, and predictably. 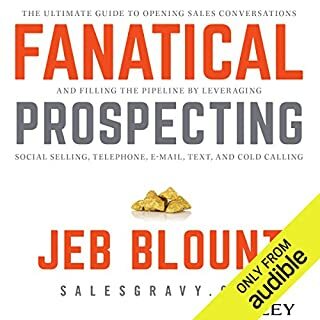 The book includes easy-to-use charts and email templates and features full online access to sample materials, worksheets, and blueprints to add to your prospecting tool kit. 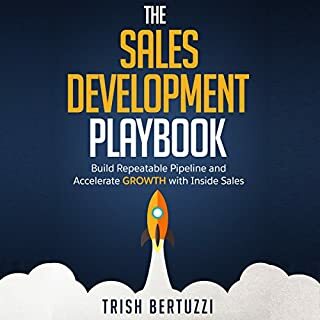 Following this proven step-by-step framework, you can turn any B2B organization into a high-performance business development engine, diversify marketing lead generation channels, justify marketing ROI, sell into disruptive markets - and generate more revenue than ever. 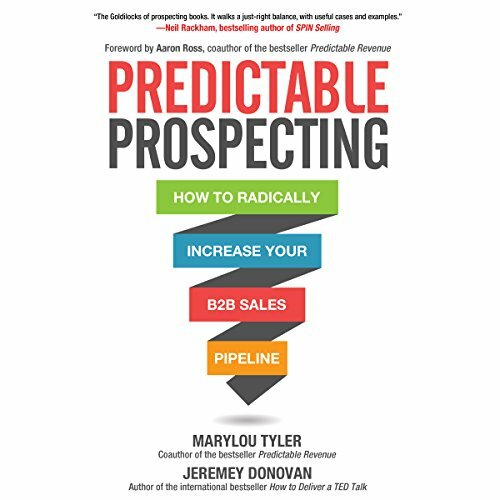 That's the power of Predictable Prospecting. This book has very little to offer. These authors sound like they have never sold a day in their lives (and their titles would suggest that). I've never heard so many acronyms in one book, ever! 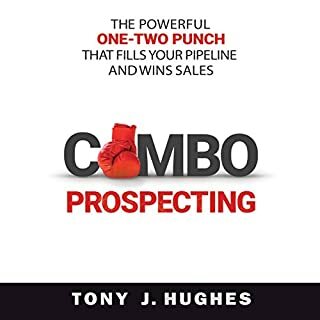 By the time you do all the research they suggest on your prospect, you could have called and talked to a dozen people there or made a visit. 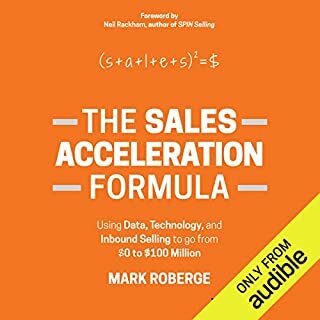 B2B sales is all about taking action, these guys are suggesting ridiculous amounts of research and pre qualification...anything to get out of taking action. 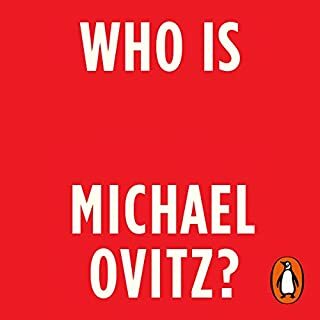 This is the quintessential "author that's never done what they write about" book. 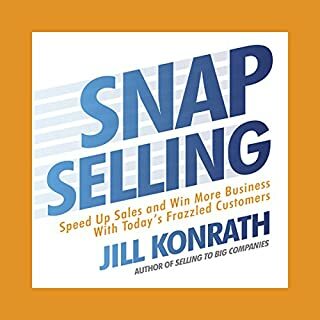 You will fail in sales if you implement the "strategies" they recommend. Nothing special in the book at all. The quality of the information looks like compiled from a business mag articles. 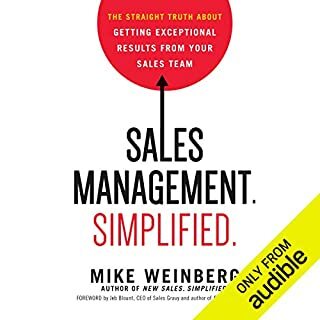 I will not use anything in my sales process from this book particulary. 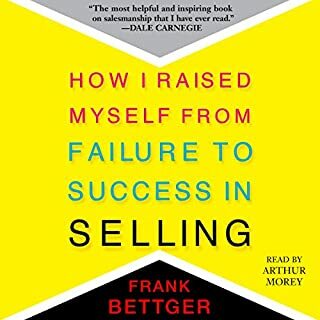 You can easly find better books about sales than this one. I doubt that the authors have selling experience. The thinking is done for you! Amazing how the authors covered nearly everything I've been thinking about in extensive detail. 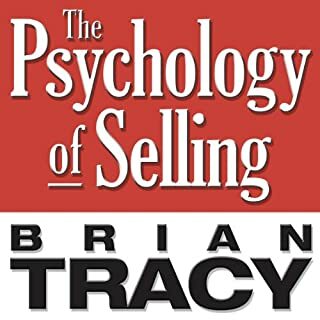 This is an educational framework everyone in sales should be leveraging. How to make your number in 2017 & beyond! 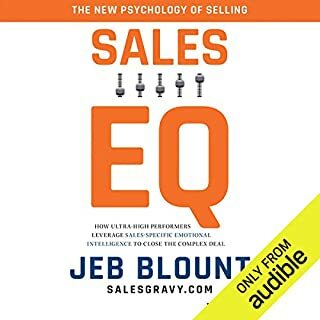 If you are in B2B sales, this book is a must. Read it, absorb it and practice it. 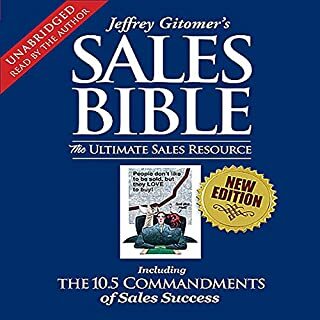 Don't stop there, get your Marketing, Sales Leadership and Sales Enablement team to read as well! I liked the voice and speed of everything. I would recommend it to my friends. Exceptional. Well paced, packed with value. I listened to it 4 times straight. Good narration. Went out and implemented what I learned from the book with exciting results! 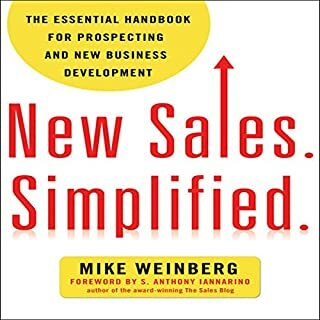 I'm reading a lot of sales books at the moment and this one is not very good...its basically a regurgitation of their Predictable Revenue book and talks largely about common sense.